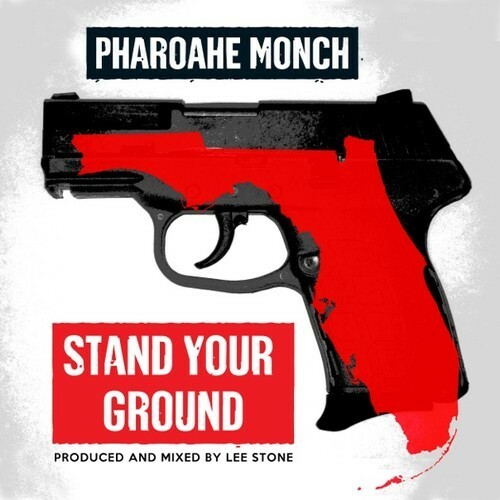 Today, Pharoahe Monch releases a rough version of Stand Your Ground in light of the George Zimmerman verdict. The track was originally intended for his upcoming PTSD LP, Pharoahe chose instead to release the track today and encourage people to “get involved”. Stand Your Ground is available on soundcloud as a free download.